In a regulatory victory for the transportation construction industry, the U.S. Fish and Wildlife Service (FWS) April 25 decided that it is “not prudent” to place severe development restrictions on long-eared bat habitat. Had the agency designated “critical habitat” under the Endangered Species Act (ESA), it could have threatened transportation projects and other work in 37 states. 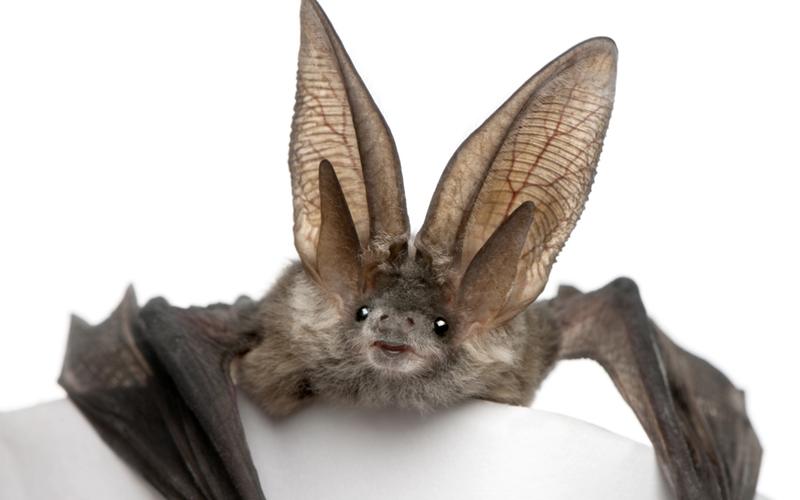 The long-eared bat was designated as a “threatened” species in April 2015, mainly because of a deadly fungal disease known as white-nose syndrome. The cause of the disease remains unclear, but it has not been linked to any specific type of human activity. Other protections associated with the ESA’s threatened designation remain in place despite FWS’s decision to withhold additional critical habitat restrictions. The bat’s habitat “is not a limiting factor in its survival,” FWS said in a release, and “designating it could do more harm than good” by drawing more recreational users to the caves where it hibernates. ARTBA protested the critical habitat designation in two sets of regulatory comments filed last year. “Delayed transportation improvements contribute to greater congestion on existing roads which leads to detrimental public health and safety effects, including reduced air quality and increased motor vehicle accidents,” ARTBA said, urging the agency to undertake more study on the causes of white-nose syndrome before enacting overly broad regulations.